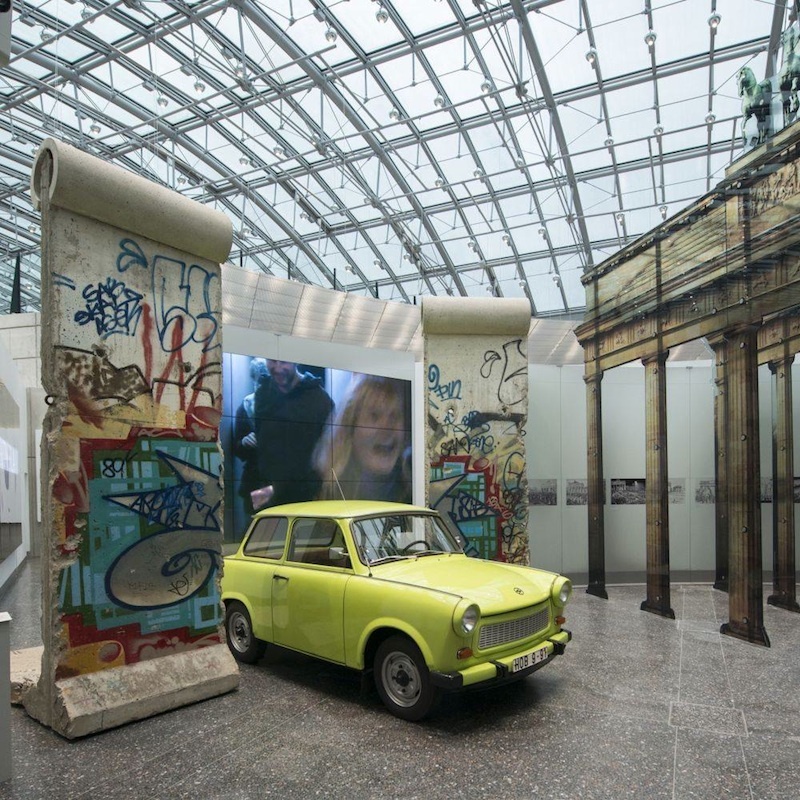 From the post-war period down to the present day: The Haus der Geschichte in Bonn presents a detailed and multi-faceted picture of Germany with numerous exhibts, documents, temporarily and permanent exhibitions. 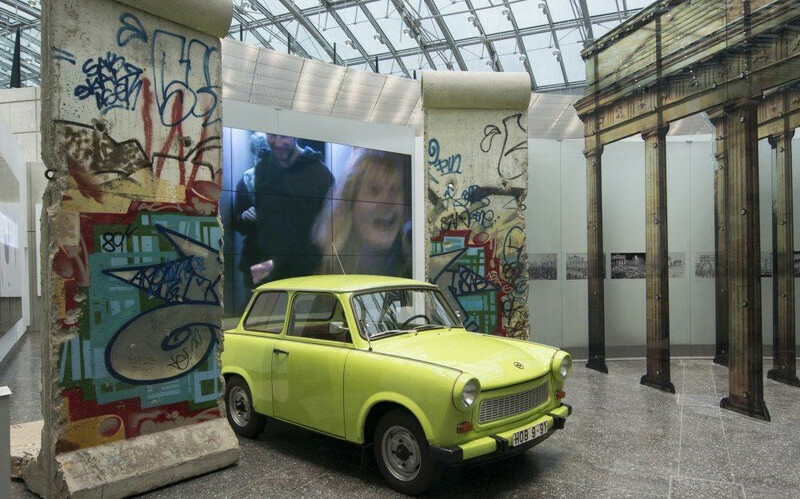 Segments of the Berlin Wall are a must. 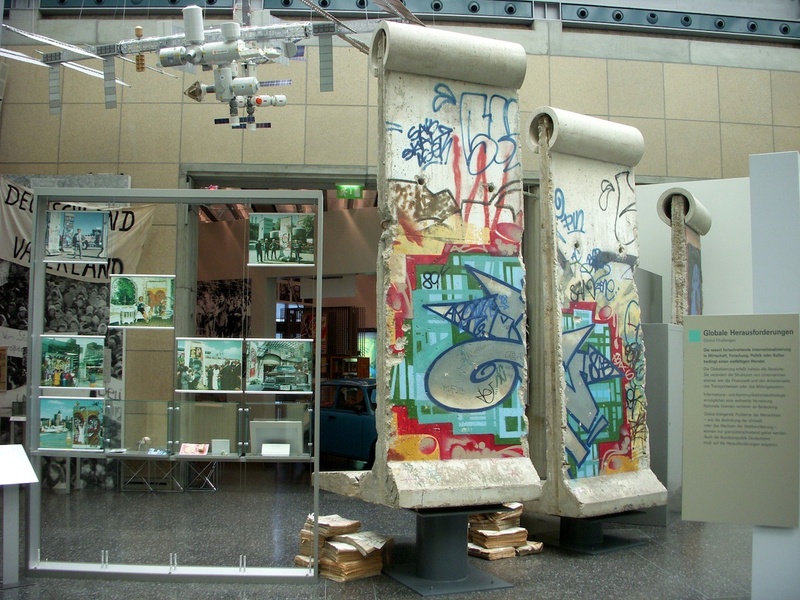 One of the displayed segments, originated from sector Reichstag/Brandenburg Gate, was painted by Keith Haring, who was one of the most famous Wall artists. The other segments are showing works by Thierry Noir, certainly the most active Wall artist.